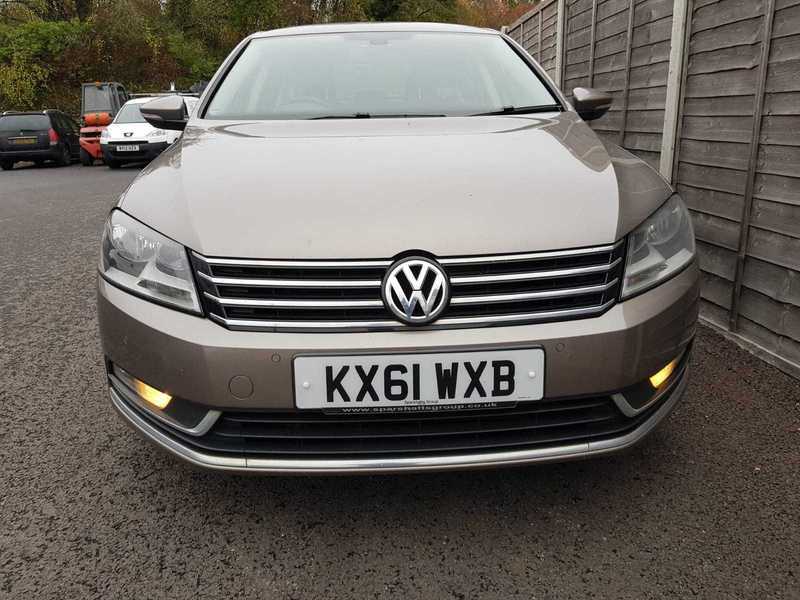 Nice and tidy VW Passat 1.6 Tdi sport bluemotion, 2011 11 reg, comes with full service history and 2 owners. Cambelt changed recently, Parking Sensors (front), Parking Sensors (rear), (Full) Leather , Cruise control, ABS, Alloy wheels, Bluetooth, 1 Key, Metallic paint, Climate control, Sat Nav, 6 Speed Gearbox, Electric windows, Heated seats, Privacy glass, DAB Radio, pasrk assist, tyre pressure monitor. We have checked extensively and performed a small service and its ready to go. Drives very well with no strange noises or smells, interior and exterior in great condition with a long MOT! Comes with 6 month AA warranty which can be extended/upgraded. Low TAX!